The Middle East is, undoubtedly, a hub for growth and tourism. People from all parts of the world flock here and enjoy the attractions and luxuries at disposal. Chief among the countries in the Middle East is the United Arab Emirates. It is a prime centre for commerce and tourism in the region. Living here is an expensive and extravagant affair. The people are well aware of this, and they do their best to keep up that lifestyle year round. Naturally one of the most used tools is credit cards. 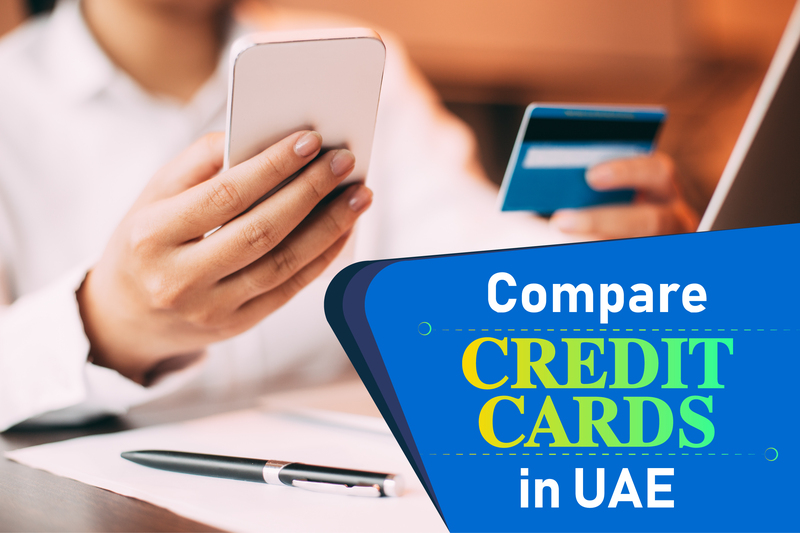 Know more about Credit card eligibility in UAE. 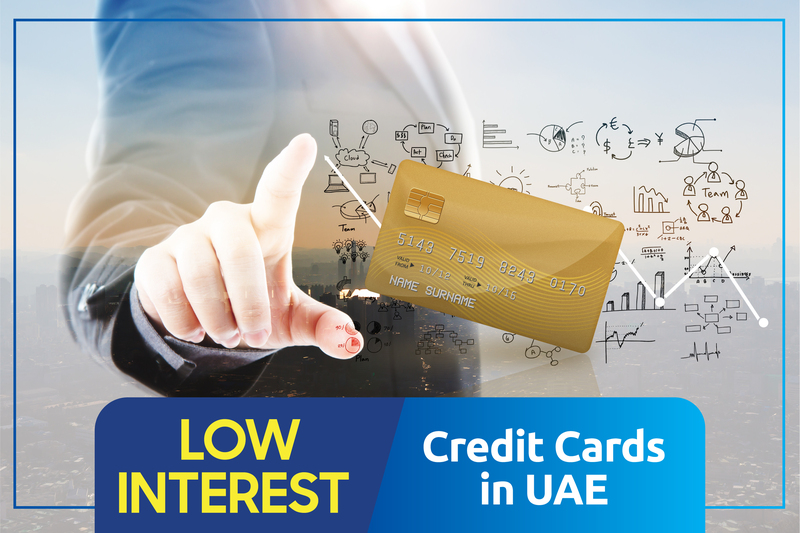 Most banks in the region offer multiple types of credit cards with a host of benefits and advantages of owning them. Access to over 750 airport lounges, 10k thank you points. Access to over 700 airport lounges, attractive cashback offers. Access to over 500 airport lounges, free golf at the Arabian Ranches Golf Club, valet parking and travel insurance, 10% cashback on every purchase. No credit limit, priority access to VIP lounges in airports, exclusive discounts, 24/7 concierge service. This offering from Citibank is a fantastic one. The sheer number of benefits one can avail using this card is quite a lot. One can get access to over 750 airport lounges, it also comes with a 24/7 concierge service, free movie tickets each month, travel insurance and much more. Just renewal of this card annually can fetch you 10000 thank you points. In order to get this card, one needs to have a minimum salary of 30000 AED per month. There is also an annual fee of 1500 AED and a monthly interest rate of 2.79%. The advantages one can get from this card far outweigh the drawbacks. The rewards for spending also include merchandise, flights and hotel bookings and so much more. One can use the points to offset any dues, with the minimum starting from 15000 points to pay off 500AED. There is also an added advantage for using this card internationally as one can avail up to 3 points per 1usd of expenditure. A premium card through which one can avail exclusive platinum benefits only reserved for VISA premium users. One can also get access to over 700 airport lounges, tons of cashback offers and a great rewards program. 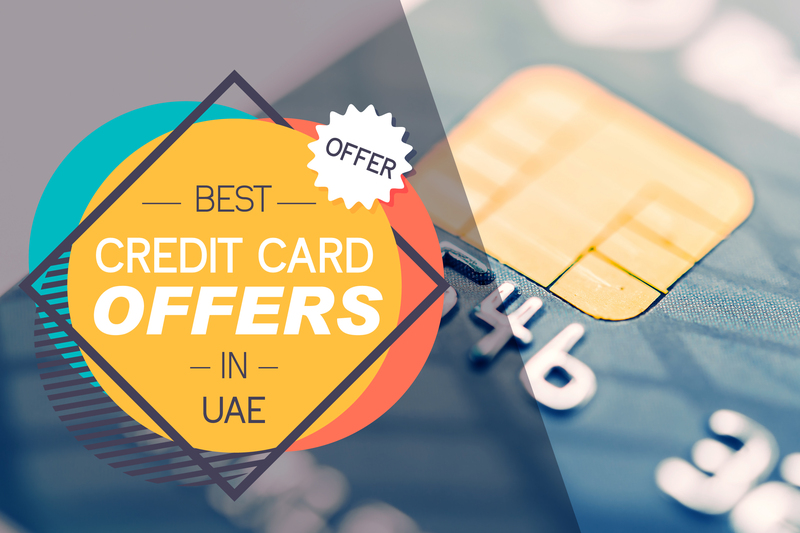 In order to be eligible for this card, one needs to have a monthly salary of 20000 AED. There is an annual fee of 500 AED and a monthly charge rate of 2.79%. 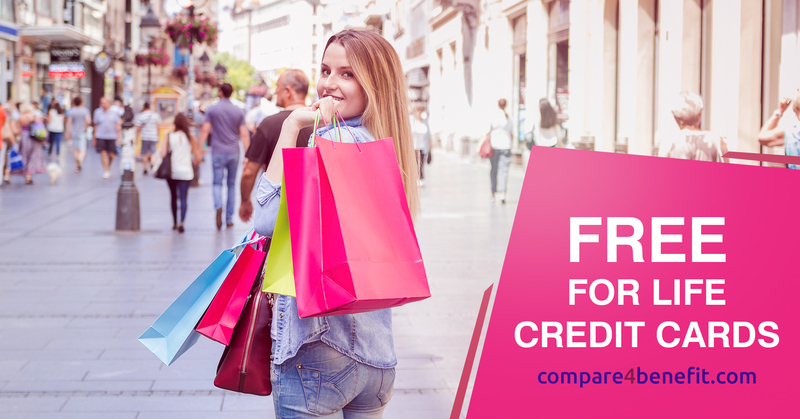 The rewards program on this card is excellent, for every one AED of spending one can get 1.5 points and as soon as one crosses 60000 points, there is a1000 AED cashback on the card. There is a minor charge of 3% on international expenditure. The advantages of having this card far outweigh the disadvantages and can even be considered as minor kinks. An exclusive card from the Abu Dhabi Islamic Bank, the minimum salary requirement of this card is 30000 AED. There is an annual fee of 750 AED and the profit rate is 2.99% per month. 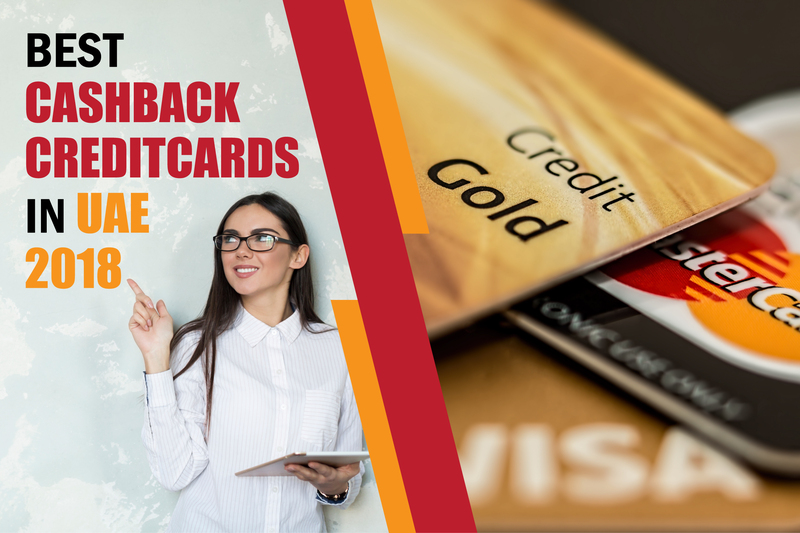 For all these fees and cess, there are multiple advantages one can avail using this card. One can get access to over 500 airport lounges, free golf at the Arabian Ranches Golf Club, valet parking and travel insurance are some of the perks one can avail from this card. 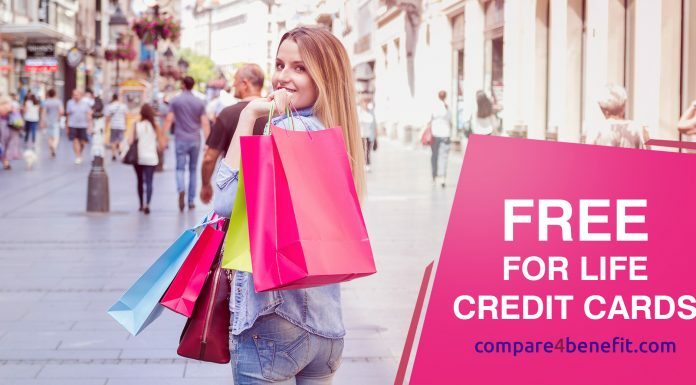 The rewards system is also pretty great, one can redeem up to 2.5 points per AED of expenditure; as one builds this up they can avail it for airline tickets, shopping vouchers and much more.
. This is rare for most credits cards, which offer direct transfer of points into tickets. One can also avail a fantastic 10% cashback on every purchase in the UAE. There is a 3% fee which applies to all international charges as well. This is one of the best cards on offer, and with exclusive benefits, its merits are far greater than any other card in the same bracket. This offering from American Express is one of the most exclusive in the world. The card is not a credit card and is instead a charge card, which means that there is no credit limit or a line. This also makes it a card which has virtually no monthly charge rate. The exclusivity means that in order to be eligible, one needs to have a monthly salary upwards of 31000 AED. There is also a foreign transfer rate of 2.8%. By far the most regal and elusive card in the world, if one can get this card; there is no doubt as to why they shouldn’t. 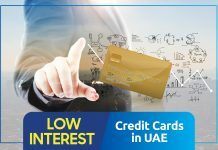 These are some of the most premium and superb credit card offerings from the best banks in the region. Getting a hold of these can help in living life in a lap of luxury!